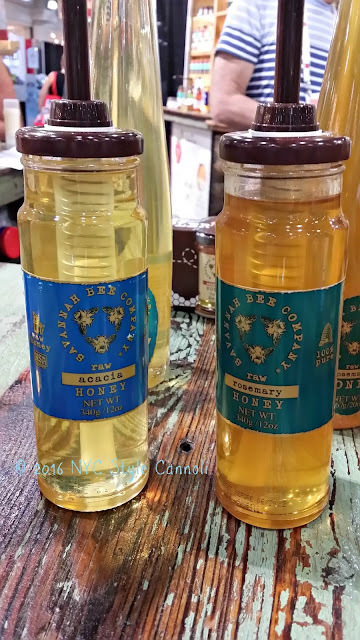 We are on our 3rd day of wonderful products from the Summer Fancy Food Show and we have some amazing honey from The Savannah Bee Company. I just love honey, it is so healthy for you to eat and can be used in so many different ways. 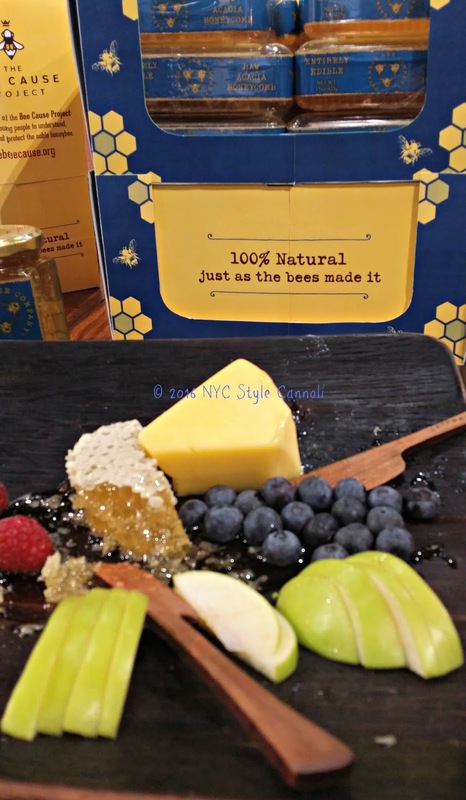 I tried their Raw Acacia Honeycomb with fruit, and it was out of this world. I love to have fruit with ricotta and a drizzle of honey as a snack. This would be perfect for that recipe! 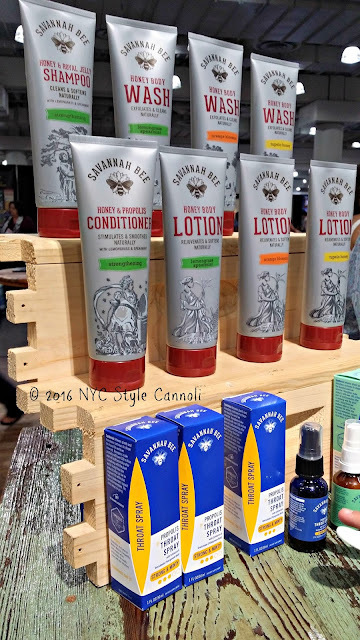 Honey is also fabulous in beauty products, and the Savannah Bee Company has many items for you to try. This company is definitely one I will be purchasing from in the future. 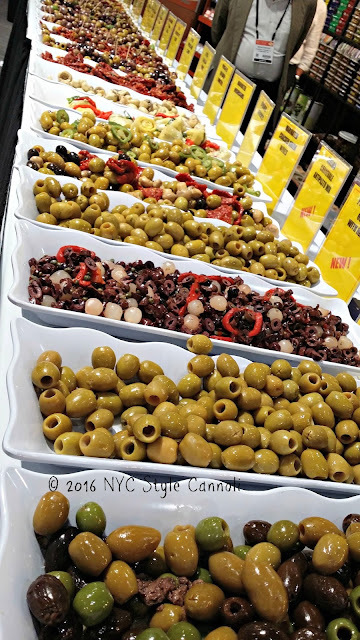 There were olives galore at this event. Another of my Mom's most absolute favorites, as well as mine. I never met an olive I didn't like! I found these olive oils from California, OOlive Oil to be pretty amazing. As you know, olive oil is so healthy for you and can be used so many different ways. 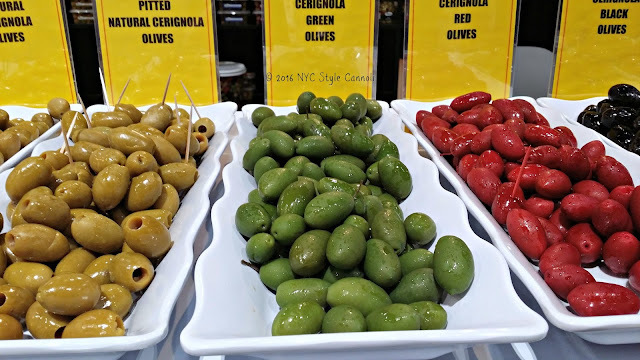 They also make wonderful flavored balsamic vinegar as well. We saw quite a bit of ginger beer. This company, Top Note, had the best flavored one. One we tried actually had a bitter aftertaste, and I really was not impressed. This one was fantastic, it was so refreshing, I need to order some asap. I had the pleasure of working with Victoria Amory last year, so was thrilled to meet them at the show. 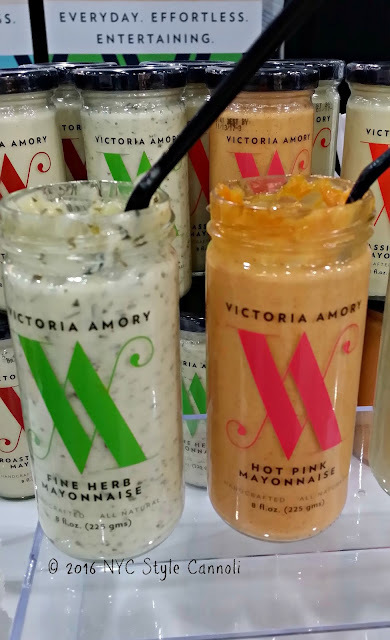 Her products are out of this world, have so much flavor and I love mayo that has some herbs added to it. 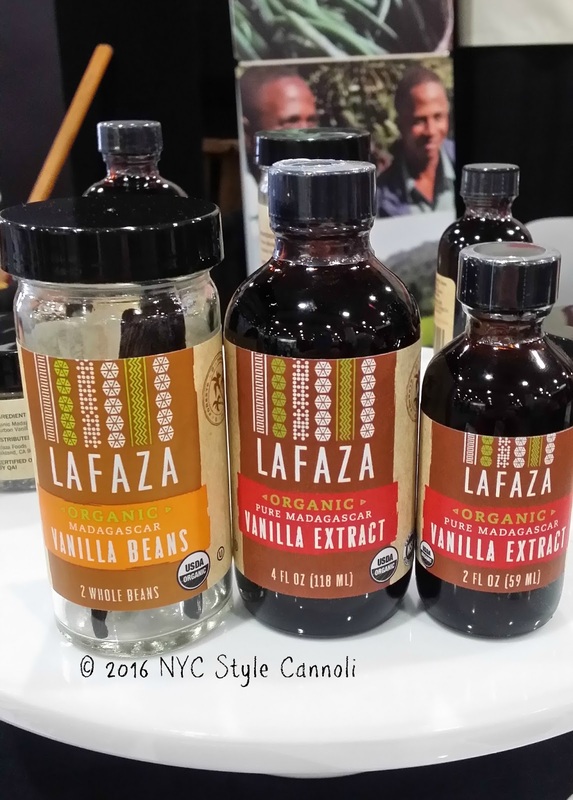 Another company I have had the pleasure of working with is Lafaza vanilla. I am a big vanilla fan, when you use the "real" vanilla, it makes such a difference in your baking/cooking. Their new products are the organic vanilla line, and they sell the actual vanilla beans for amazing flavor in your recipes. 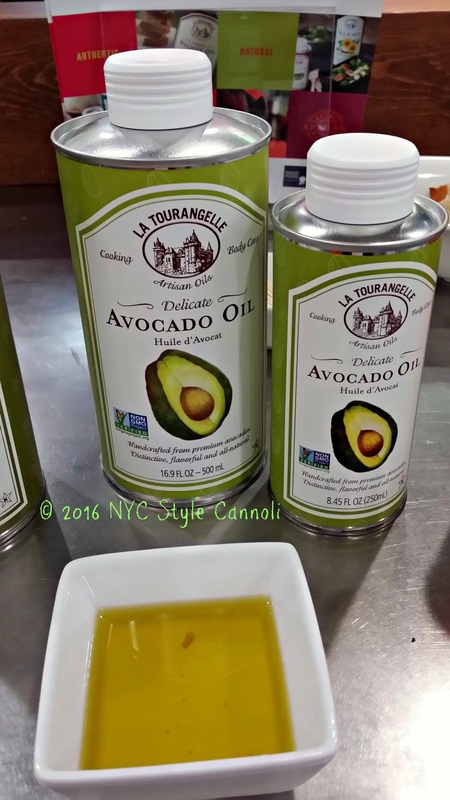 This avocado oil is something I have tried before, and is very tasty. 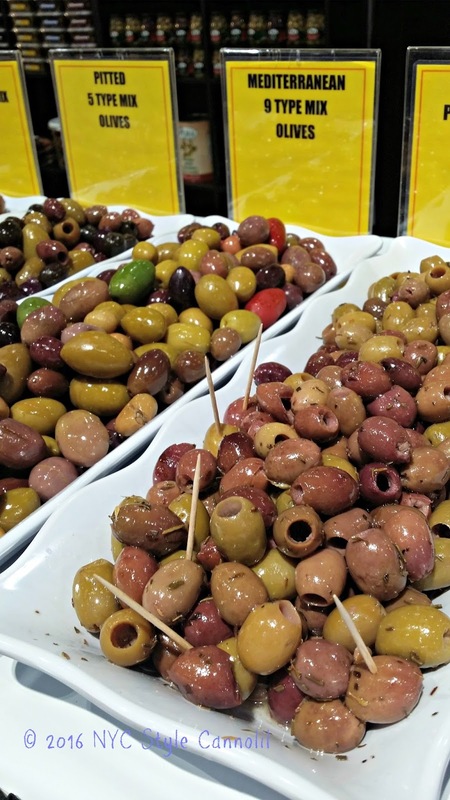 I noticed in magazines they were really promoting this type of oil, and wanted to try it. I found La Tourangelle avocado oil in my local supermarket, I really loved the packaging as well. 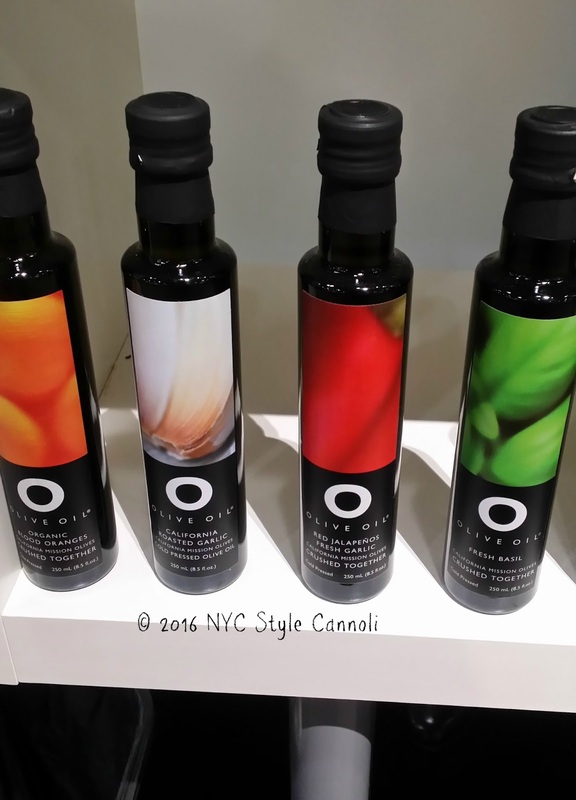 The brand makes various flavors of oils for cooking, as well as beauty oils. Another company I have purchased from Sucre located in New Orleans, some of the most amazing desserts including macarons! My local Wegmans even carries their chocolate bars which are pretty fantastic. Bacon Maple peanuts. 3 words I really love, these from Whitley's were so so good AND they have free shipping on their website! 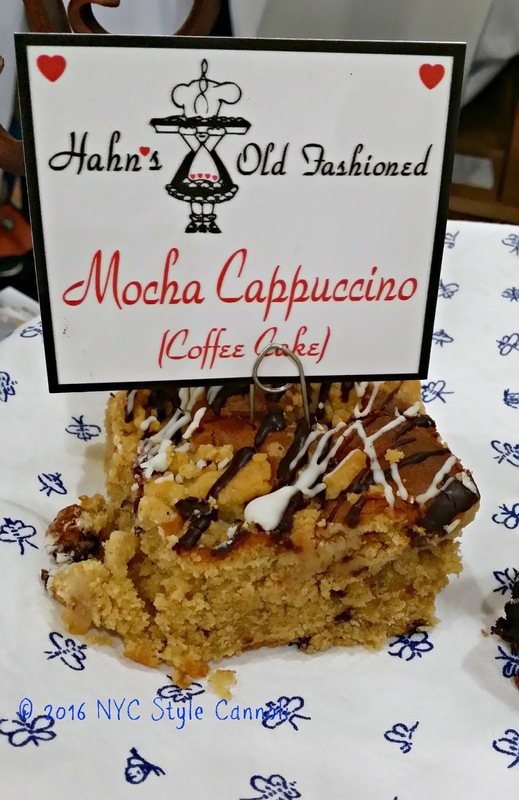 Hahn's Old Fashioned coffee cakes are another wonderful company I have worked with in the past. 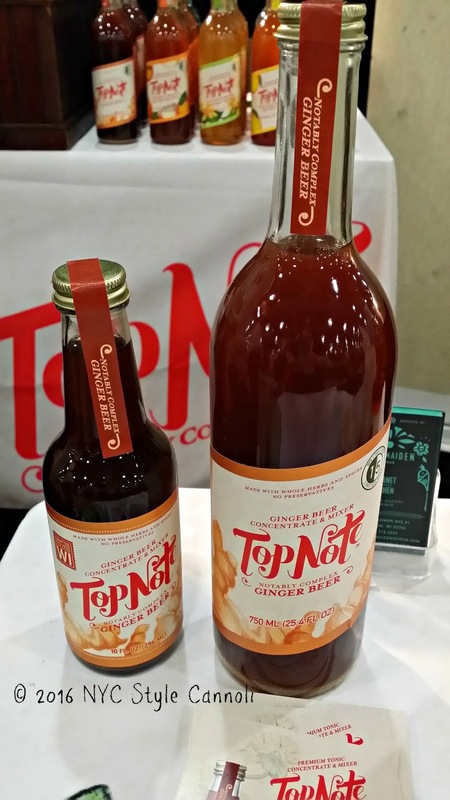 They were showcasing their new flavor, mocha cappuccino, at the show. It was pretty tasty and very moist which is how a coffeecake should be. 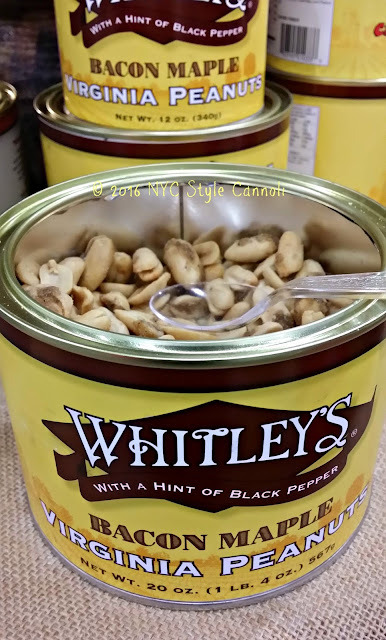 They are famous for their Can of Crumbs which is just the crumbs from the top of the coffee cake, makes a fun and wonderful gift! 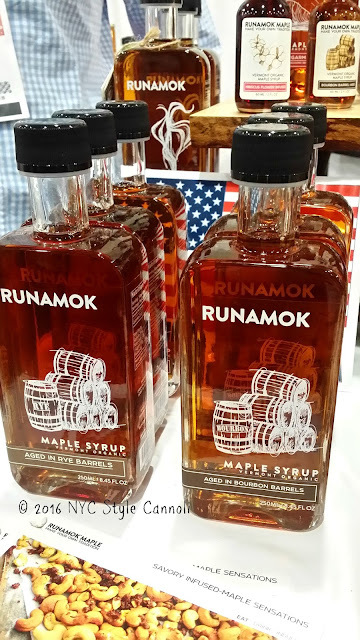 The 2nd best maple syrup of the show was from Runamok located in Vermont. 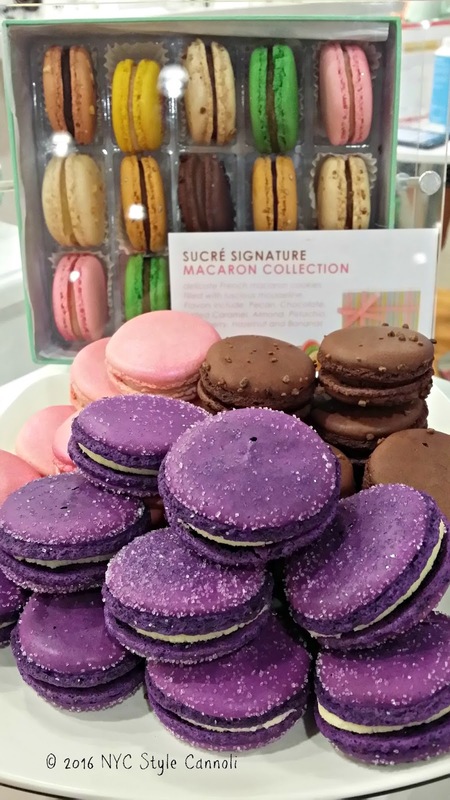 They have wonderful flavors available like cardamom, blueberry and cinnamon vanilla. These are on my to order list for future very soon! As you can see from the first 3 days, I was able to meet many companies I have worked with on this blog. It was so nice to put faces with products, and tell them how much I enjoy their items. 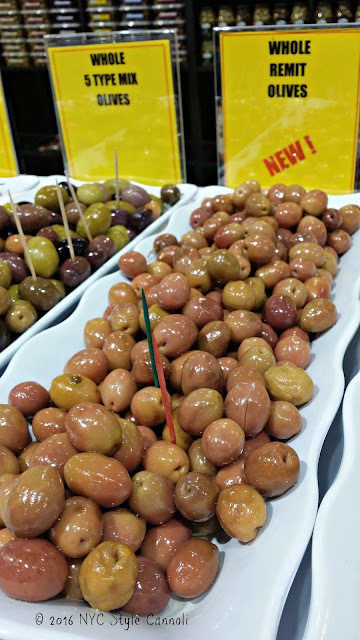 It was also great to see many new products as well, and be able to share them with you!